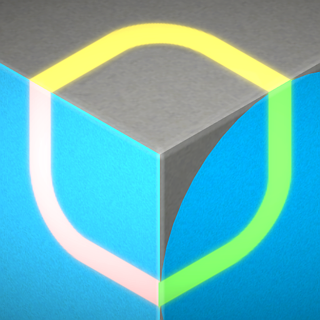 illi is a polished one button platform puzzler. 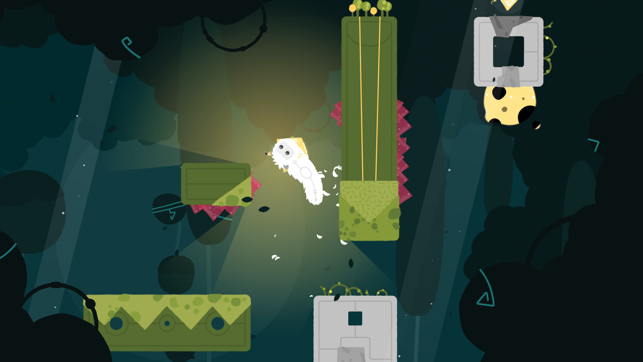 As the creature illi, you jump your way through a strange world where gravity follows you! Things you take for granted in your world is different here. 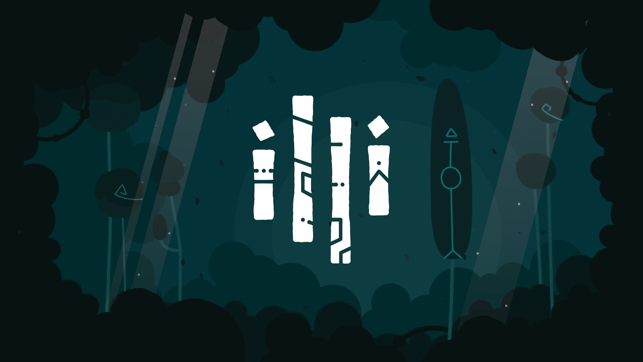 illi travels through portals and enters barren worlds where she gathers light crystals that remain. The creature illi can bend the fabrics of the world and make gravity-defying jumps. 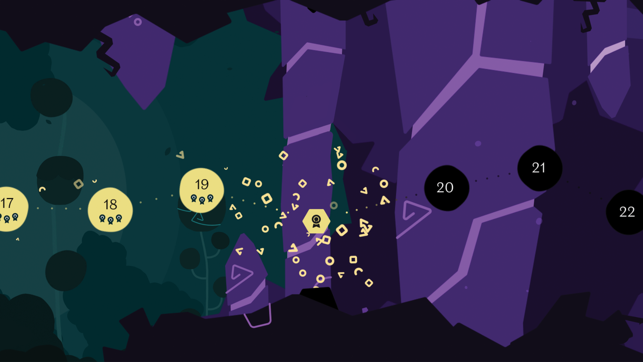 Each new unique world introduces new mechanics, traps and obstacles, which will make each world a bigger and more difficult task than the last. 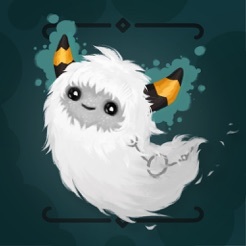 - Play as the fluffy, slug-goatish creature, illi. 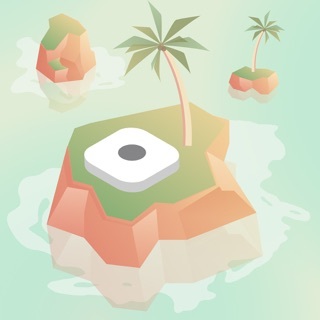 - Travel through a beautiful, surrealistic universe. 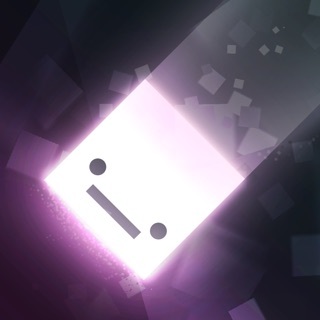 - Take on 60 gravity defying levels! - Over 170 quest's to be completed. From us at Set Snail, we hope you enjoy the game. illi now speaks 7 different languages. English, French, German, Italian, Spanish, Japanese and Chinese. Small visual bugs have been fixed. We’re not sure exactly what kind of creature illi is–“adorable, furry slug-thing” seems pretty close–but we definitely love hanging out in her gorgeous, gravity-bending worlds. 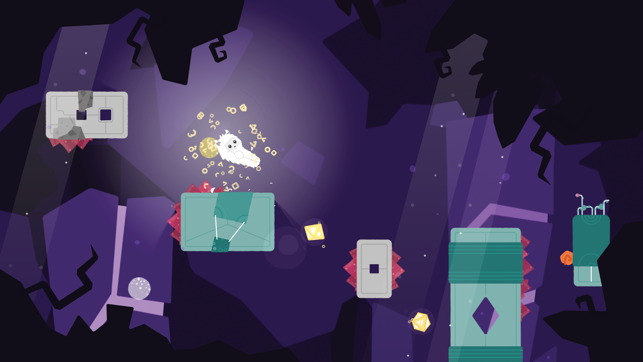 This luscious puzzle-platformer gently ramps up the variety of gravity-based challenges our squishy heroine must overcome. Illi makes us rethink the meaning of up and down and delights us every time we guide our bouncy blob to her glowing goal. The puzzles are pretty similar, and you usually use the same solution for several in a row before it introduces a minor new mechanic. This isn't a huge issue because it's sort of a puzzle platformer, so movement is more important than engaging puzzles. On that note, the movement is usually nice and responsive, but it can be difficult to gage how or where exactly your jump will land. 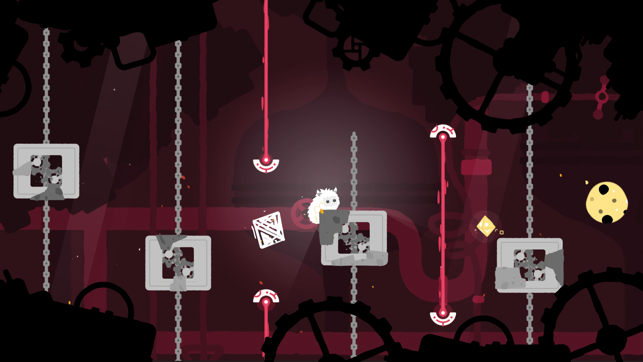 Also, especially in later puzzles, you can die quite a bit trying to achieve some of the harder challenges. This is alright, but restarting involves going through a menu and a few seconds of loading, which could certainly be whittled down to make it less frustrating. Finally, there is no way to look at the full level without moving the little worm guy, which in turn moves the camera around. Once again, this is fine as it contributes to the puzzles, but personally I feel it's a bit of a cop out. It may just be me getting frustrated, too, so take that as you will. Overall, despite the flaws, this is still just really fun to play. I would absolutely recommend it. 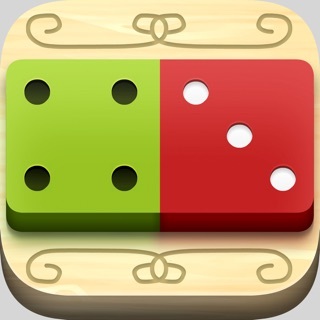 I first noticed this as the Free App of the Week and managed to play through all 60 levels and complete every single goal within a matter of days. It was a truly immersive experience that really got me thinking, and the fluid animations, unique art style, and excellent level design made me want to come back to it all the more. Regardless, I'm happy to have discovered and played through such an interesting, well-designed, and underrated platformer, and I look forward to playing it over again if I ever do. Thank you for making it!